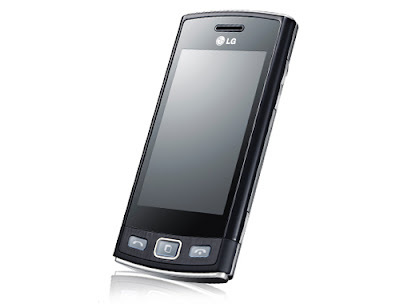 LG is one of the leading mobile phones manufacturing company of India. 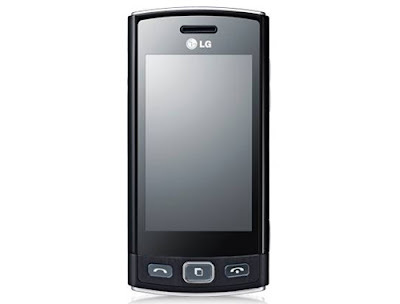 LG is known for its good looking mobile phone and also for the best quality. These days, mobile is not only the necessity but also people using this for passion also, especially the young generation people. So, the LG mobile manufacturing company has manufactured a latest model handset with amazing look and largest numbers of advanced feature, especially for the youth means the college student. The name of this model is LG cookie Snap. The LG Cookie Snap is the hottest addition in the cookie series of LG mobile phones. It has the greatest features for the youth, what they generally want. Most of all it is a complete solution of multimedia system. The LG Company has scheduled the price of this phone in such a way that can be affordable for all people. The cost price of this mobile phone is only around Rs. 8000 in India. The LG cookie has the feature of social networking with one touch. The operating system of this mobile phone is based on JAVA software. This mobile phone has the wide display screen of 7.62 centimetres with the features of touch. It has a digital camera of 5MP with the flash light of LED for the impressive photo quality. It has the feature of home screen, which can be customize with the technology of 3way UI. The LG Cookie Snap has an advanced feature of customize screen shot MMS function. The LG Cookie Snap has an advanced MP3 player through which you can play the songs of different music format, FM radio, Video songs and many more. It has the internal memory capacity of 32 MB, where you can save your unlimited phone contacts, unlimited messages and many more. Further, it can be expandable up to 16 GB with the Micro SD card. This mobile phone can support the document format files through which you can view and read your document. It can be connected through the Via Bluetooth, 2.0 USB and with internet through GPRS, EDGE or can be through the WI-FI of 802.11b/g/n frequency band. Most of all it has an advanced feature of antitheft Mobile tracker system through which you can track your mobile location. The LG Cookie Snap has a standard Battery of Li-ion 900mAh. It can provide the standby up to 620 hours and the talk time up to 9 hours.